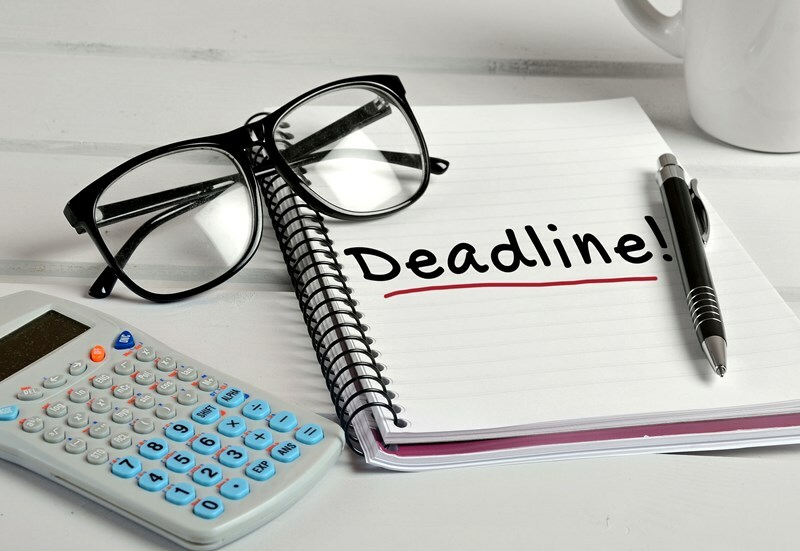 Employers are reminded that the deadline for submitting the 2017-18 forms P11D, P11D(b) and P9D, is 6 July 2018. P11D forms are used to provide information to HMRC on all Benefits in Kind (BiKs), including those under the Optional Remuneration Arrangements (OpRAs) unless the employer has registered to payroll benefits. This is known as payrolling and removes the requirement to complete a P11D for the selected benefits. However, a P11D(b) is still required for Class 1A national insurance payments regardless of whether the benefits are being reported via P11D or payrolled. The deadline for paying class 1A NICs is 22 July 2018 (or 19 July, if paying by cheque). The new OpRA legislation was introduced with effect from 6 April 2017. The legislation means, that the tax and NICs advantages of benefits where an employee gives up the right to an amount of earnings in return for a benefit are largely withdrawn. This includes, flexible benefit packages with a cash option, cash allowances and salary sacrifice. The taxable value is now the higher of the cash foregone or the taxable value under the normal BiK rules. Where no benefits have been provided from 6 April 2017 to 5 April 2018 and a form P11D(b) or P11D(b) reminder is received, employers can either submit a ‘nil’ return or notify HMRC online that no return is required. Employers should ensure that they complete their P11D accurately, including all the details of cars and loans provided. There are penalties of £100 per 50 employees for each month or part month a P11D(b) is late. There are also penalties and interest if you are late paying HMRC.